As Summer approaches, I’ve looking for beautiful light-weight knits. I stumbled upon Lemlem the other day and Eureka! 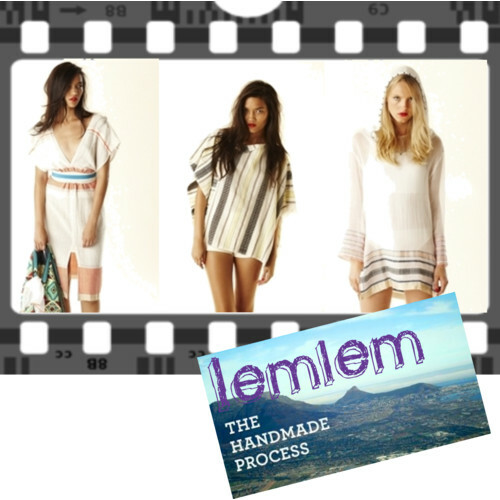 Lemlem is a handcrafted collection of women’s and children’s clothing made by traditional weavers in Ethopia. Supermodel Lyia Kedebe discovered that traditional Ethopian weavers in her native country were losing their jobs due to a decline in local demand for their goods and wanted to do something about it. Recognizing the beauty, quality and historic significance of their work, Liya started Lemlem in 2007 as a way to inspire economic independence in her native country and to preserve the art of weaving. Lemlem actually means to flourish or bloom in Amharic; so while stocking up on your Summer staples, why don’t you join me in helping Lemlem to continue to flourish by ordering a piece or two for yourself and the bambino? Click here to shop. The devestation facing the people of Japan is almost unfathomable. It’s heartbreaking to watch the news and see the images that flash across the screen. If you’re trying to figure out what to do and how to do it you’re not alone. 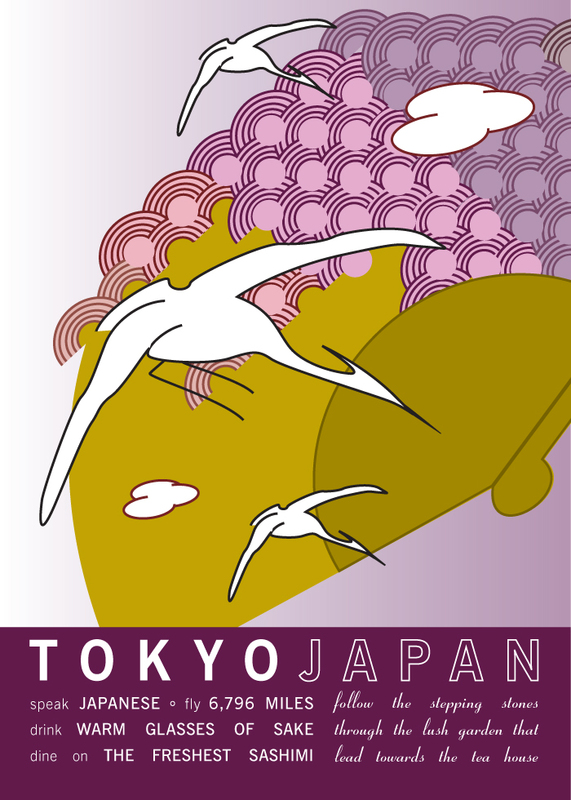 Graphic Designer Jennifer Hill of JHill Design is is donating the profits from the sale of her Tokyo print from her Places I’ve Never Been series to Doctors Without Borders in an effort to help the citizens of Japan after the devastating earthquake and tsunami. What an easy way to help; the print will be a great way to keep the people of Japan in your heart and mind. The jeweler Kwiat and the organization charity: water have created a partnership to help provide water to developing countries. The result of their partnership is the Diamond Waterdrop Bracelet. The bracelet only costs $100 and is set with .02 ct diamond on leather bracelet. And if that weren’t cool enough, Kwiat is giving 100% of its ts profits from the sale of these bracelets to fund charity: water. Water and its availability is something we’re fortunate enough to take for granted, but the need for water and clean drinking water globally, in particular, has been in the news a lot recently; charity: water has been at the forefront of this cause. charity: water is a non-profit organization bringing clean, safe drinking water to people in developing nations. They use 100% of public donations to directly fund sustainable water solutions in areas of greatest need. In four years, they have funded water projects in 17 different countries to serve more than 1.4 million people. Buy a Diamond Drop Bracelet and help spread the word about charity: water’s work, and the global need for clean and safe water. Your purchase will help charity: water continue their invaluable work. Wear your bracelet as a reminder of the lives your generous contribution will help change. The Diamond Drop Bracelet was one of my Favorite Things in 2010; I wear it daily as a reminder not to squander our precious liquid gold. I challenge you to put your money where your mouth is. Increasingly, we’re becoming a global economy as we westerners have begun to realize that what happens on the other side of the globe impacts us all. 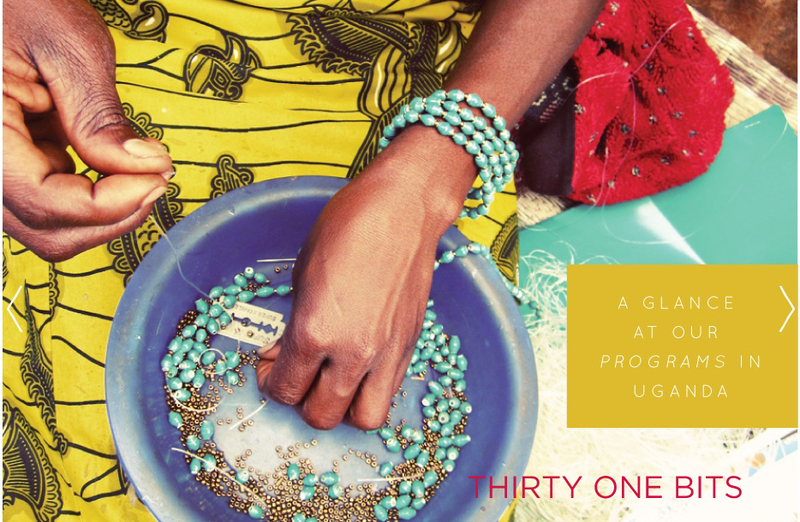 Many organizations, non-profits and small businesses have begun to create empowerment partnerships with women and men all over the world to open doors that can result in life-changing opportunities for them and their families. I would be re-miss in my duties as a shopper, if I didn’t help to make you aware of some of the amazing items one can buy and have his or her money go towards a good cause to boot. So here’s to the unveiling of a new column on Possess Your STYLE, Shopping For A Cause! Now truth be told, I’m a sucker for a good totebag! 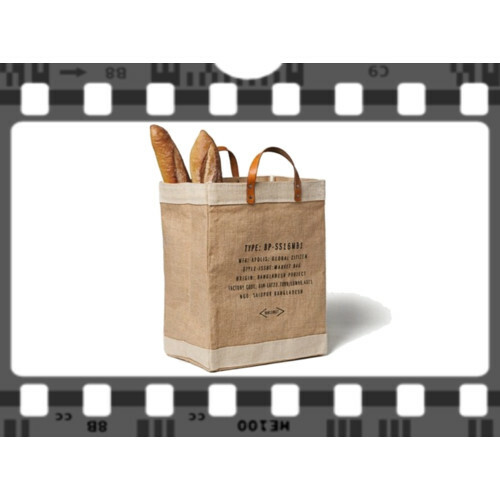 I love them all, from the wonderful shopping bags doled out at Bergdorfs (these are saved in our household) to my trusty-dusty LL Bean Boat Bags and all of the totes in between. When I saw this Market bag at Apolis Global Citizen, my heart swooned. I imagined myself pulling this jute bag out of my Goyard tote (I said I love tote bags!) while being rung-up at WholeFoods and looking oh so chic as I carry my groceries home. It costs $58, but each time one is sold, a group of women in Bangladesh are provided with job security and the opportunity for economic independence. Now I say, that’s $58 well-spent.